A trio of intrepid paddlers are taking on ‘The Bliss Canoe Trail’ - an 862 mile circumnavigation of the inland waterways of Britain. First published in 1934 in a book called Canoeing by William Bliss. hōu Canoes have shared the vision for the Bliss Canoe Trail and are supplying the canoes for this trip, using our hōu 17 for the journey. 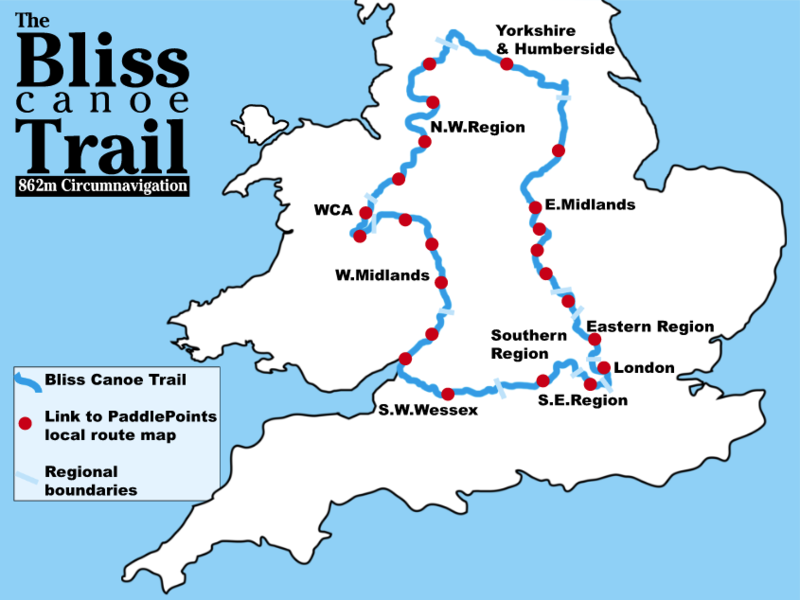 The route includes the whole of the ‘Devizes to Westminster’ course, most of the Desmond Family Canoe Trail (Leeds Liverpool Canal) and the complete Soar Tour plus sections on the River Severn, Avon, Thames and Trent. 2 short dry sections in Montgomery Canal, (under restoration).